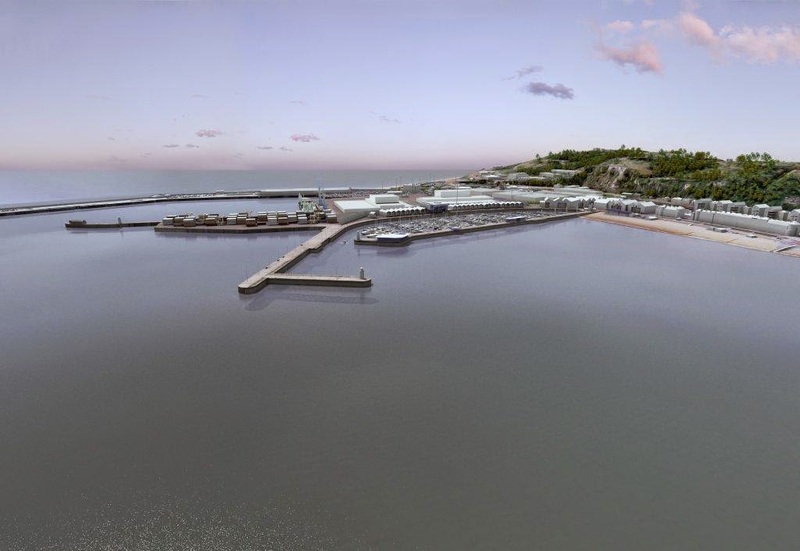 Dover Harbour Board has agreed to move ahead with the first phase of multi-million pound works to transform the port through its Dover Western Docks Revival project. Representing the biggest single investment that will have ever been made by the Board, tenders are being invited for construction companies to get involved in one of the most exciting development opportunities in the region. The project will see an investment of up to £120 million in the Kent port.